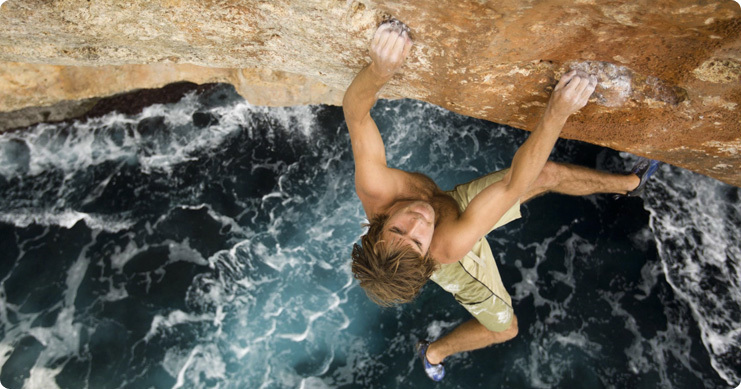 Founded in 1998 by legendary rock climber Chris Sharma, the Sharmafund is a non-profit organization dedicated to giving underprivileged kids the enriching experience of outdoor rock climbing. The Sharmafund is a project of Social and Environmental Entrepreneurs (SEE), a registered public charity, which provides non-profit status to the Sharmafund. All donations are fully tax-deductible. Watch a short VIDEO to learn more and hear Chris explain his reasons for starting the Sharmafund.